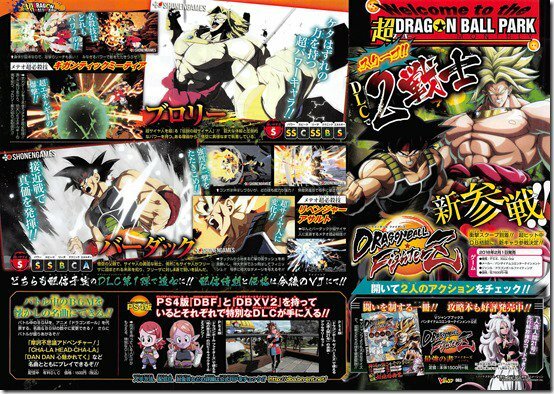 Home Anime Broly and Bardock are the First DLC Characters for Dragon Ball FighterZ! 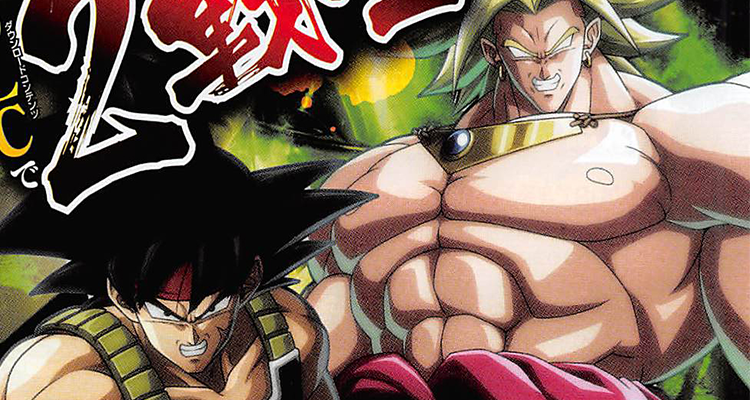 Broly and Bardock are the First DLC Characters for Dragon Ball FighterZ! Information regarding price and availability of the new content is scarce at the moment. For those who own both Dragon Ball Xenoverse 2 and Dragon Ball FighterZ, it will please you to know that you will be getting new bonus content for both games. Dragon Ball FighterZ is now available for the PlayStation 4, Xbox One and PC. Next articleGeek Lifestyle Review: OPPO A83 | The Affordable Mobile Gaming Gadget!